Yoga Sutra Quote of the Day. II. 41. 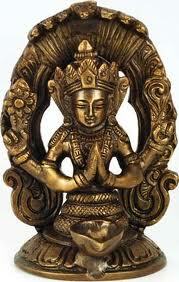 “Saucha reveals our joyful nature, and the yearning for knowing the Self blossoms.” Patañjali trs. Nischala Joy Devi. ← Yoga Sutra Quote of the Day. II. 40.